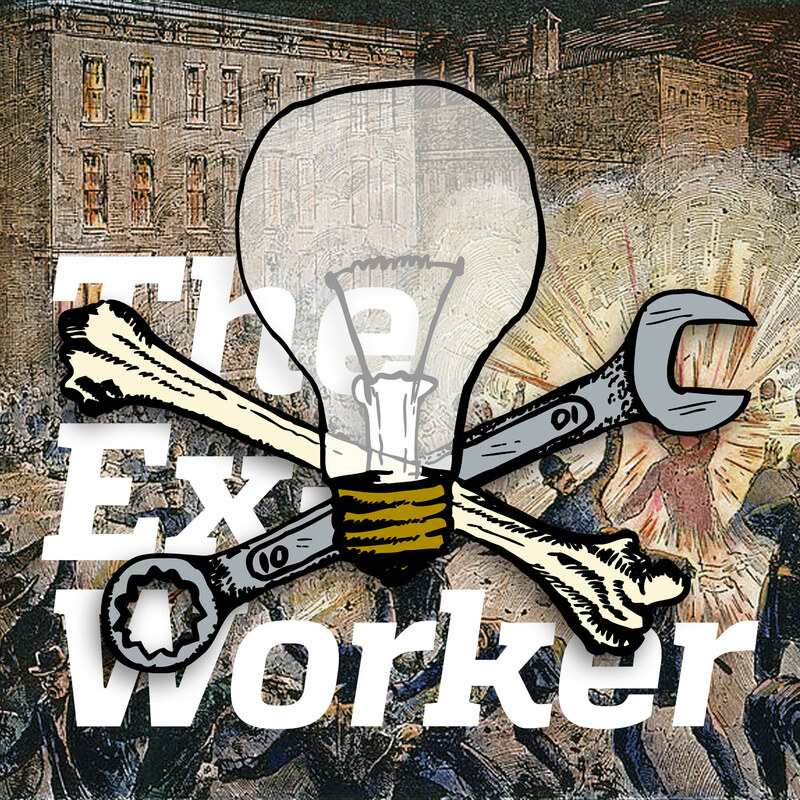 In this first episode, hosts Alanis and Clara explore the 1886 Haymarket affair and the anarchist roots of Mayday. Also includes news from resistance around the world, a profile of the Lucy Parsons Center in Boston, a review of the journal Modern Slavery, upcoming events, and more. If you’d like to learn more about the Haymarket anarchists and the history of Mayday, start with the court speeches of the eight defendants. They provide fascinating insight into the politics and analysis of the anarchist movement at the time. Labor historian James Green’s Death in the Haymarket and anarchist historian Paul Avrich’s The Haymarket Tragedy provide detailed surveys of the the time period, events, and aftermath. In his books The Trial of the Haymarket Anarchists and The Haymarket Conspiracy, Professor Timothy Messer-Kruse provides a detailed challenge to the widely held consensus that their conviction was a travesty of justice, arguing that the evidence actually documents a violent anarchist conspiracy and that the trial was not notably unfair by the standards of the day. Martin Duberman’s novel Haymarket dramatizes the events through the lens of Lucy and Albert Parsons’ relationship. A delightful array of sources from contemporary news accounts and cartoons to essays analyzing every angle of the case and its impact can be found in Franklin Rosemont and David Roediger’s Haymarket Scrapbook. Phillip Foner’s Mayday: A Short History traces the evolution of the holiday from its origins in the Haymarket affair.